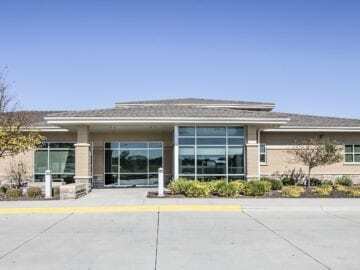 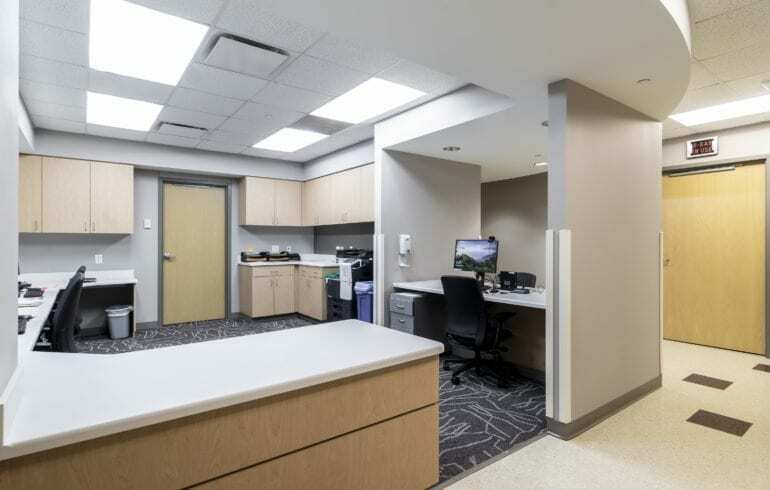 Schemmer provided architectural and interior design for the renovation of 7,320 SF of an existing office building as part of a tenant improvement project for Nebraska Medicine. 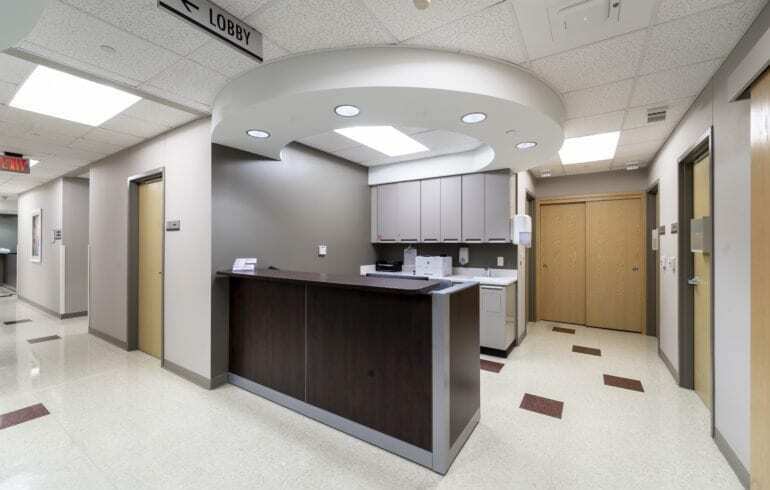 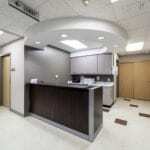 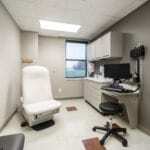 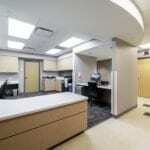 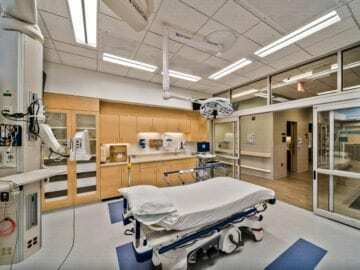 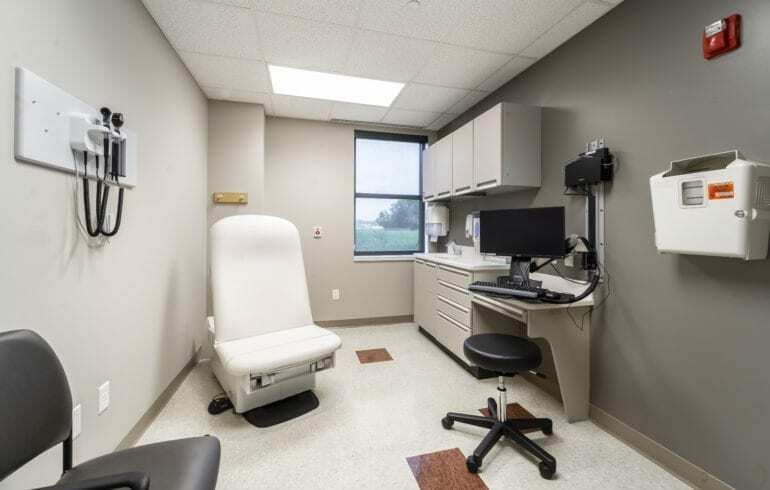 The design team carefully selected interior finishes that coordinated with both Nebraska Medicine’s standard finishes as well as some of the existing finishes that remained in place. 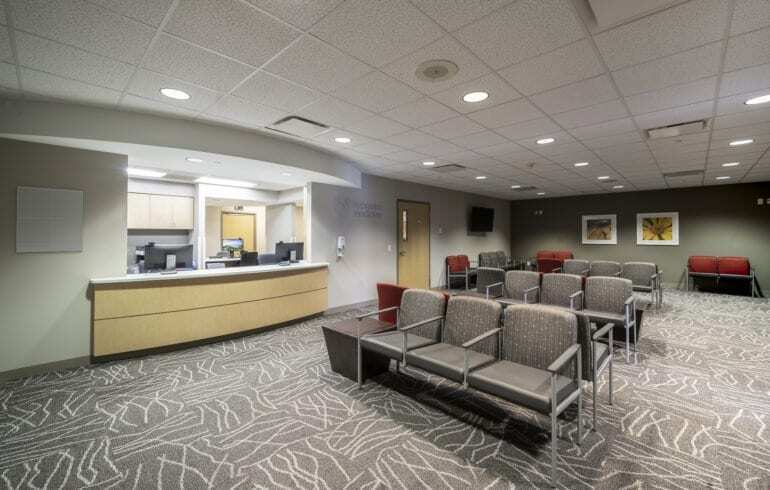 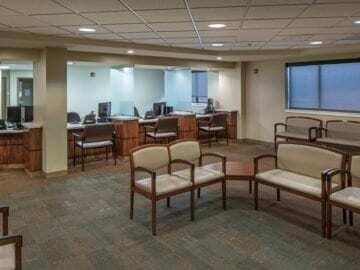 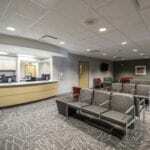 The final design provided a modern, welcoming and updated experience for both patients and staff.